No Snow (or not very much)! After a promising early season, there has been a very warm November (one of the warmest on record) and virtually no snowfall in Switzerland for over a fortnight. There is also little prospect of snow in the next ten days. The warm weather has particularly hit lower slopes, with virtually no resort runs open anywhere. Of the leading Swiss resorts, Verbier looks one of the better destinations and Les Diablerets has fared reasonably well. Samnaun and Zermatt have the most lifts open. Feldberg, in the Black Forest, looks a long way from opening. The situation doesn’t look much better anywhere else in Europe. 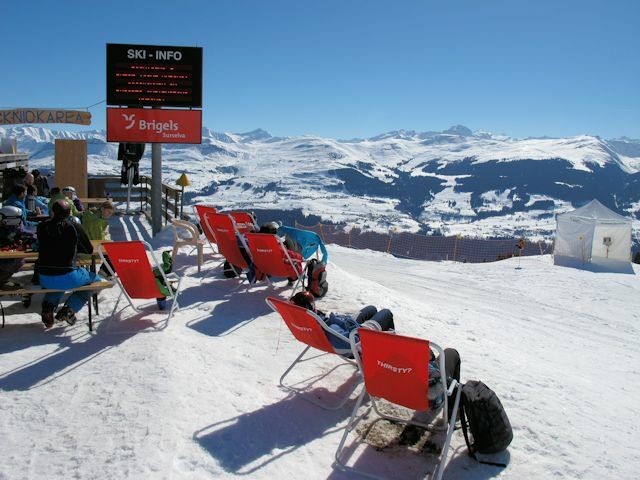 Sunny, relatively warm days characterise Alpine resorts, with the best of the snow in the Pyrenees. North America is doing better, with distinctly chilly temperatures and good snow cover in most leading resorts. There is expected to be new snow before Christmas. Whether it is enough for resorts to fully open in time for the holiday season, we will just have to wait and see. Snow’n’Rail is the popular scheme organised every year by the Swiss Railways which provides a significant discount on the combined lift and public transport ticket prices for over 40 resorts. The booklets listing the offers are available from stations in local language versions, and the online brochure also provides details in English. 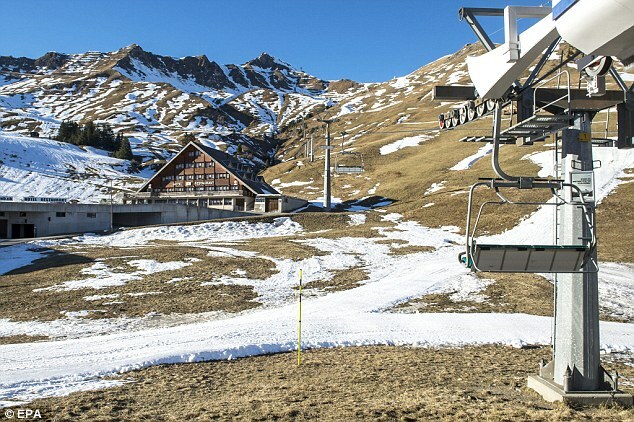 There are no new resorts for 2016/7 although les Portes du Soleil is back after a one year absence. Toggenburg, Hoch-Ybrig and Val D’Anniviers have fallen off the scheme, sadly, and a couple of minor resorts are now only listed online. After modest increases last year, it is perhaps not surprising to see significant increases in some of the offers. 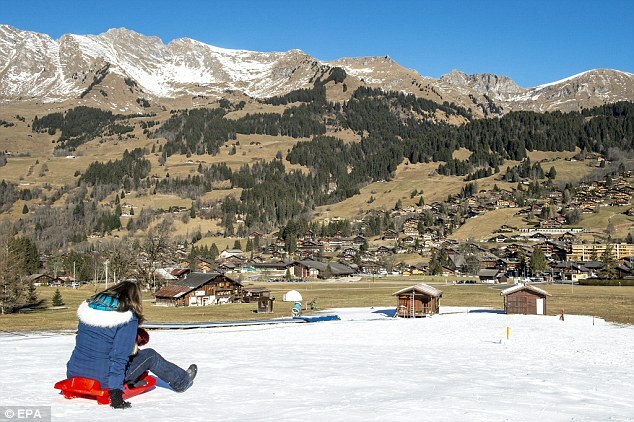 Adelboden, the 4 Vallées, Saas-Fee and many Graubünden resorts have seen hikes around 10%. However Zermatt has kept prices flat, as have a number of other resorts, including Les Diablerets, Leysin, Villars, Grindelwald, Wengen, Mürren, Gstaad, Meiringen, Sörenberg, Melchsee-Frutt, Klewenalp, Airolo and Stoos – some routes from Luzern have even fallen slightly. Tickets can still get pricey, even with the discounts, especially if you do not have a half-price rail card. Without the additional discount, a full day skiing or snowboarding in Zermatt from Basel or Zurich will set you back around 270 SFr. Conversely, with a half-price card, a day in Engelberg will give you change from a 100 Sfr note. Meiringen, Sörenberg and Klewenalp, in particular, provide very good value for the extent of piste available. 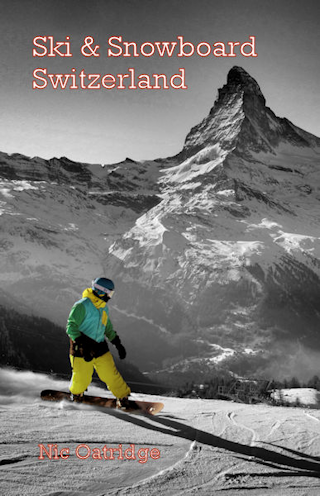 For more details of the new season prices visit the resort pages at SwissWinterSports.